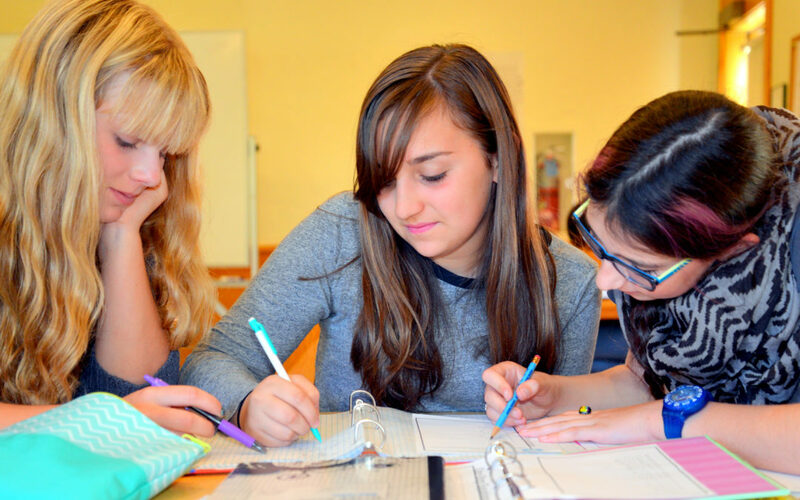 The Campaign for Hershey Montessori School Surpasses Goal! 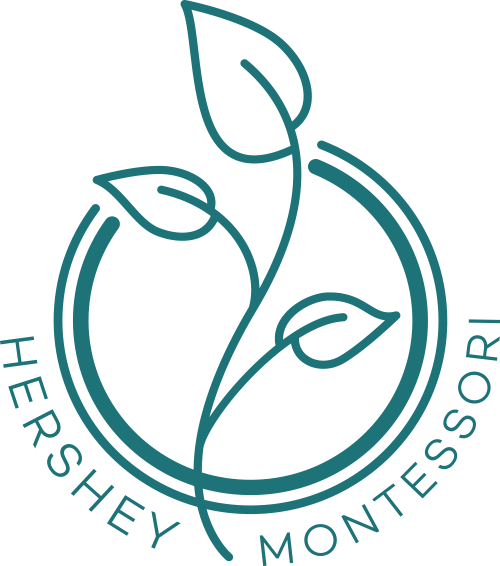 February 15, 2018 marked the official end of the Campaign for Hershey Montessori School, Inspiring Global Citizens from birth through 18 years. The final campaign total will exceed $4.5 million and surpassed the original $3.7 million goal thanks to the efforts of our dedicated volunteers and the generosity of hundreds of donors. The critically needed campaign funding was utilized to complete the world’s first full continuum from birth through 18 years with an adolescent program on a working farm with a residential option. We offer our deepest gratitude for your support and commitment to the future of our students, and students all over the world. A final campaign report to the community will be available soon.